​Post-fire fuel treatments aim to decrease the spread of invasive species and thus subsequent fire; the BLM’s post-fire Emergency Stabilization and Rehabilitation (ESR) program often includes seeding as a way to reduce cheatgrass cover and density by controlling fuels composition. The most common seed application methods are drill and aerial seeding or a combination of the two. The efficacy of post-fire fuel treatments is important for ecosystem function, future fire regimes, wildlife habitat, and livestock use. Fire frequency in southern Idaho. Map shows the number of fires and seeding methods: N = not seeded, D = drill seeded, A = aerially seeded, AD = aerial and drill seeded. The effectiveness of post-fire rehabilitation treatments at a landscape scale is virtually unknown for Great Basin rangelands. This project investigated the impact of post-fire fuel treatments (seeding) on post-fire community trajectories, fuels composition, and fire return intervals. 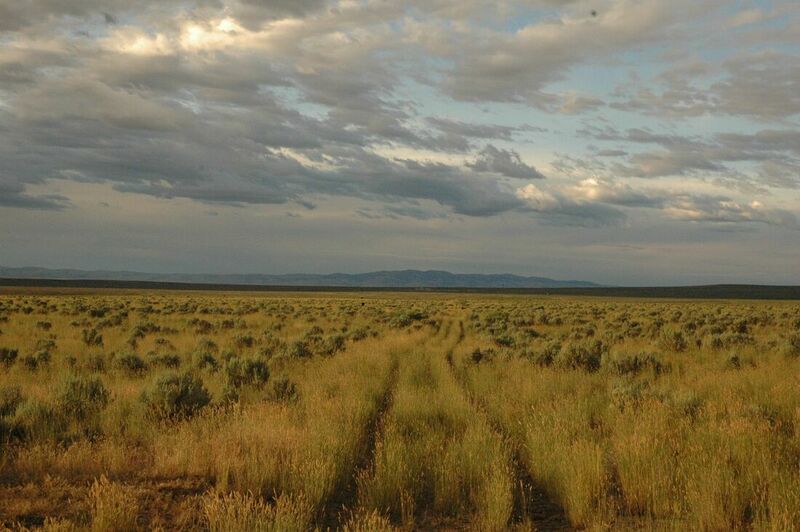 To assess the effects of aerial and drill seeding on plant community trajectories, fuel composition, and fire regimes, we collected geospatial datasets spanning 209,000 ha of sagebrush steppe on BLM land in southern Idaho. 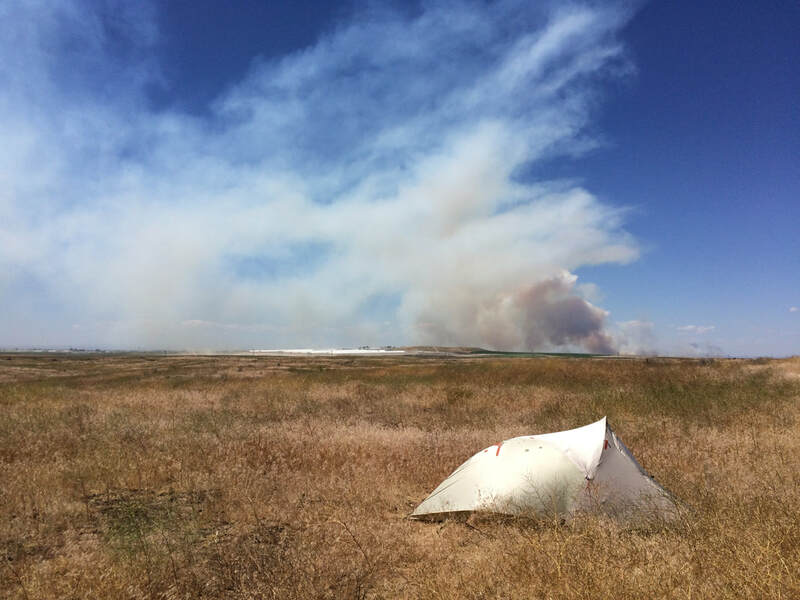 In the field, we sampled fuel and plant community composition by sampling 68 sites across areas that had burned 1-6 times and had no, aerial, drill, or aerial + drill seeding. ​We are currently analyzing data and writing manuscripts for this project.